2015 has started off in a similar fashion to how 2014 ended – busy, busy, busy. It seems people can’t get enough of our Tasty Wee Numbers! 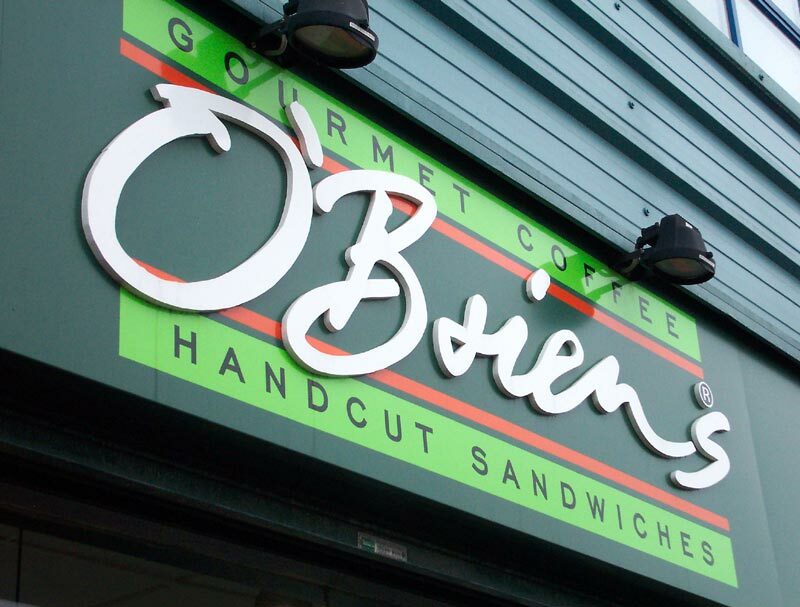 We’re very pleased to announce that another O’Briens store has come aboard. From next week you’ll be able to choose from a range of Gateaux, Tray Bakes and Cheesecakes at O’Briens in the Abbey Centre, Belfast. As always we will be supplying gluten free, dairy free and nut free within the range. If you can’t get to the Abbey Centre, don’t worry, you can find our products in O’Briens Victoria Square, Belfast; Castlecourt, Belfast and Rushmere, Craigavon.